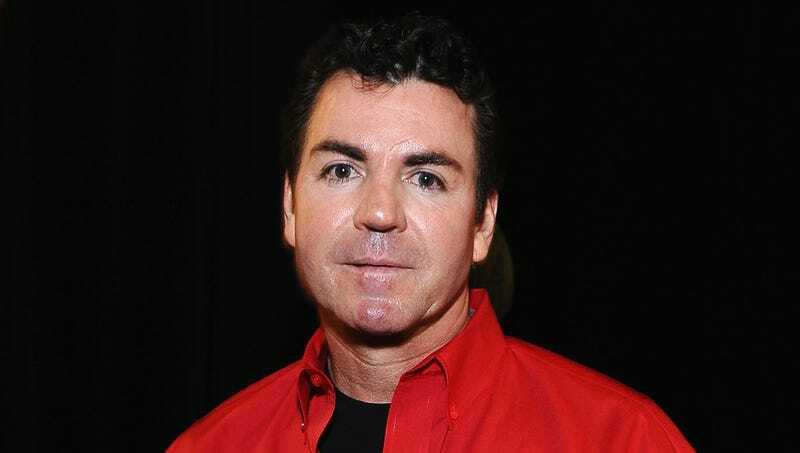 LOUISVILLE, KY—In an effort to turn over a new leaf after being ousted from his own company last week, Papa John’s founder John Schnatter announced plans Wednesday to launch a new chain of fast-casual segregated lunch counters across the Deep South. “I just want to get back to the basics of making good, home-cooked dishes for white folks,” said Schnatter, noting that a huge, untapped market existed for high-quality, classic diner food served in an environment free of blacks. “This was really my vision when I first became a restaurant owner, so it’s kind of a blessing that things turned out the way they did. Our first luncheonette is up and running in Birmingham, and we hope to open 15 locations across Alabama, Georgia, Louisiana, and Mississippi by December—so be sure to keep your eyes peeled for a ‘whites only’ sign coming to a town near you.” At press time, Schnatter revealed that he had already finalized a 10-year deal to become the official segregated lunch counter of the NFL.